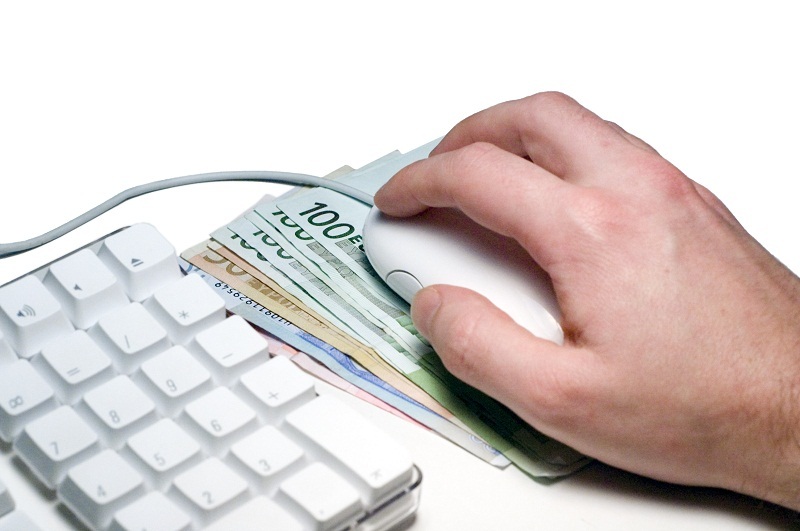 Romania will have a functional online payments system from January 1st, 2011, according to the Romanian Communication Ministry. Initially the online payment system was required for the payment of social contributions on copyright earnings, but the Government has decided to allow companies pay the social contributions on behalf of those who earn income on copyright contracts with them. The system was supposed to become functional on September 25, but since September 13 the new legislation was enacted and the deadline for the online system was delayed.